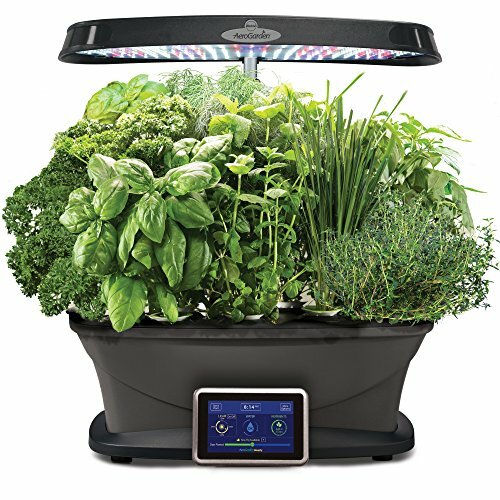 Miracle-Gro AeroGarden Bounty with Gourmet Herb Seed Pod Kit - Grow fresh herbs, vegetables, salad greens, flowers and more. Let your imagination grow wild! Kruk Thai Mortar & Pestle, Clay 9"
Thai Super-Size Granite Mortar and Pestle 9"